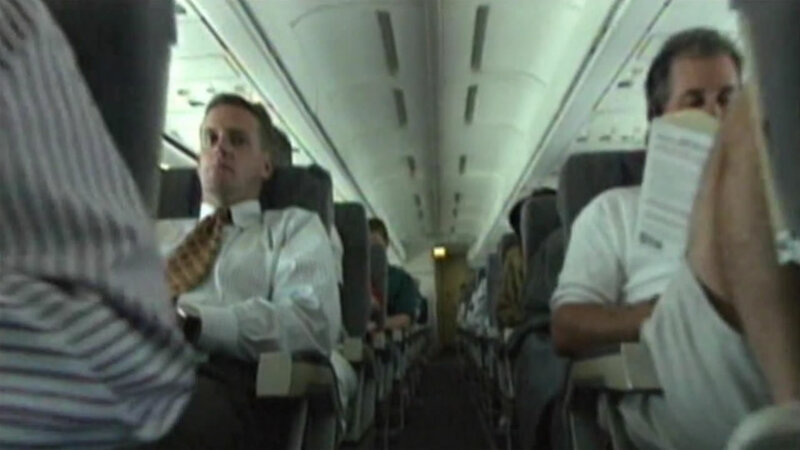 Airline passengers often complain they feel cramped in their seats. A Conde Nast survey reveals which United States airlines are giving the most legroom to passengers and which give the least. United, Delta and American leave 31 inches between rows, though passengers can pay extra for more space. Spirit and Frontier offer the least amount of legroom, just 28 inches between rows.